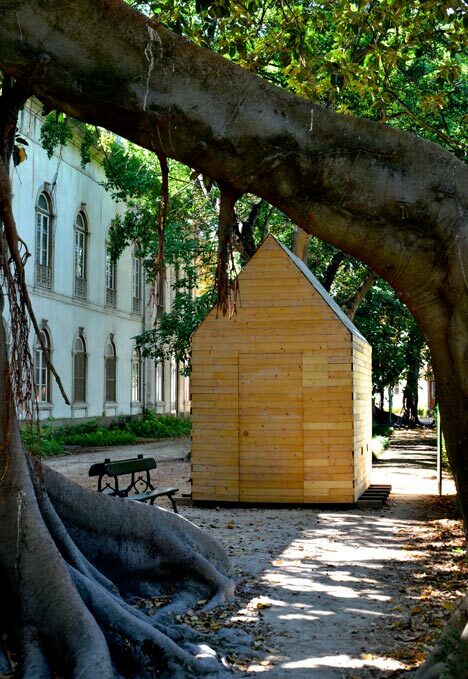 For the 2013 Lisbon Architecture Triennale artist Marta Wengorovius teamed with architect Francisco Aires Mateus to produce this little slice of paradise; a reading cabin for one. 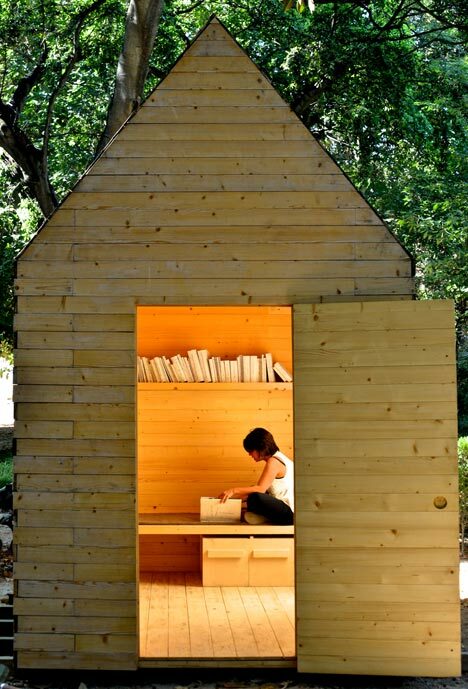 The simple wood structure is fit for one person, holds one bookshelf and has a raised seating area and that’s it. It is light by a skylight. 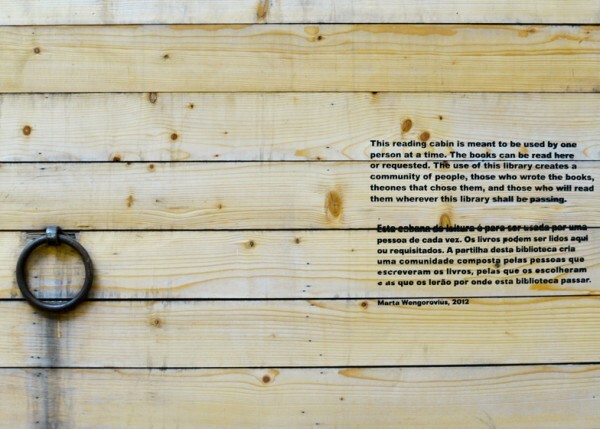 The artist populated the bookshelf by asking 20 guests to choose three books each for the library. 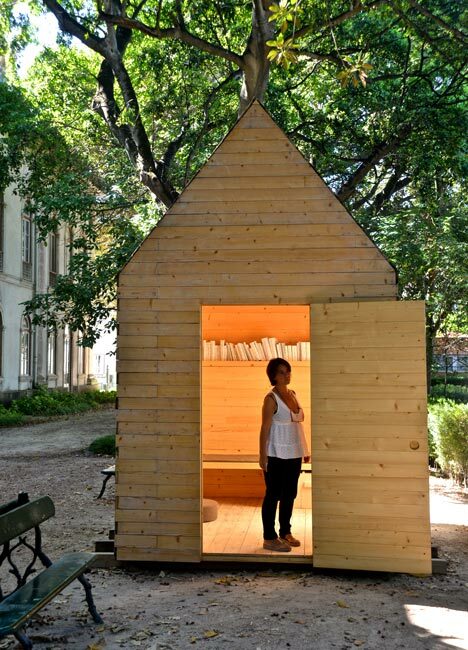 “Sharing this itinerant project creates a community between people who read the books, the guests who chose the books and the people who will read the books wherever the cabin shall pass,” says Wengorovius. 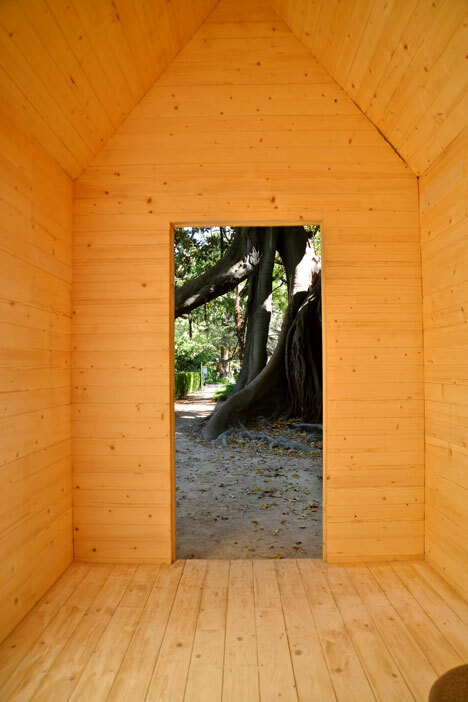 The project had its first opening on December 2012 in Paredes, north of Portugal. 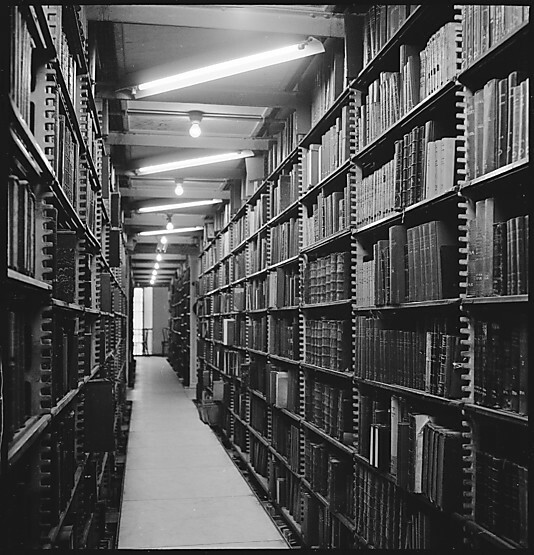 The library is scheduled to be in a different place each year. 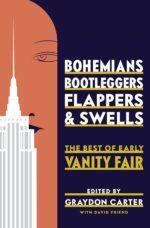 If exhibited in a foreign country the books will be translated and available in the native language of the country.